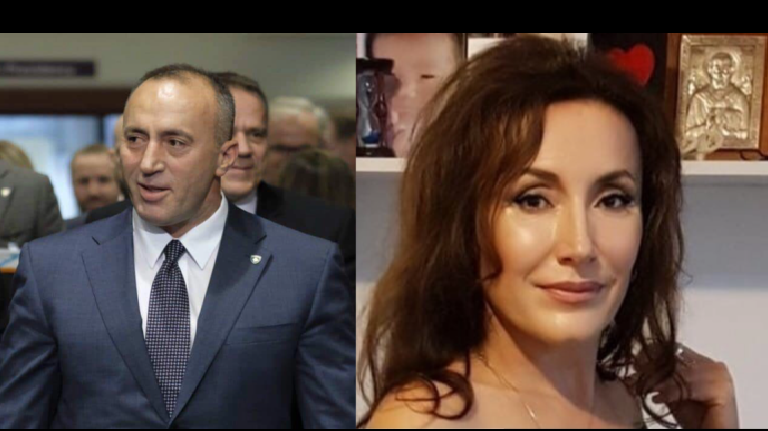 Kosovo Prime Minister Ramush Haradinaj fired Deputy Justice Minister Vesna Mikic on Monday for her comment accusing NATO of ‘genocide’ on the 20th anniversary of the start of the military alliance’s bombing campaign against Yugoslavia on March 24, Balkan Insight reported. Haradinaj said the statement went against Kosovo’s core values. “There is no place in Kosovo’s government and institutions for individuals, whatever their ethnic origin, who denigrate our common Euro-Atlantic values,” Haradinaj wrote on Facebook as he announced Mikic’s sacking. Mikic however described her dismissal as undemocratic. “This move by the government demonstrates the level of democracy in Kosovo, and how desirable Serbs who think with their own head and speak the truth are in high-level institutions,” she told BIRN. NATO launched its 78-day campaign of air strikes against Serbia in 1999 in an attempt to force then-President Slobodan Milosevic to accept the terms of an agreement to end his military campaign against the Kosovo Liberation Army, which involved widespread ethnic cleansing and killings of Kosovo Albanian civilians. The bombing, which left some 500 people dead, according to Human Rights Watch, is widely referred to in Serbia as the “NATO aggression”. Earlier on Monday, Ganimete Musliu, an MP from the Democratic Party of Kosovo, demanded the dismissal of Mikic, saying that “she cannot be paid out of our taxes”. “We have tolerated enough,” Musliu said.